Planet Eclipse have mastered the paintball glove. The new Planet Eclipse Gen4 Full Finger gloves give you all the protection and added grip you expect from Planet Eclipse. 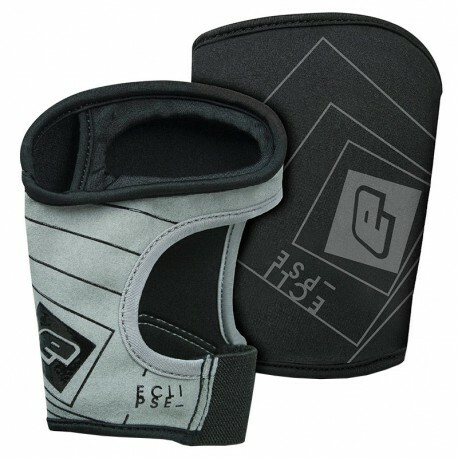 Integrated soft padding covers the main impact areas and reduce the sting of getting shot in the hands. With an included cleaning thumb cloth, you can easily wipe away hits from your lens or gun easily (after you walk off the field of course!). Resin entwined palm and finger areas offer increased grip in wet conditions. Velcro wrist closure and support.